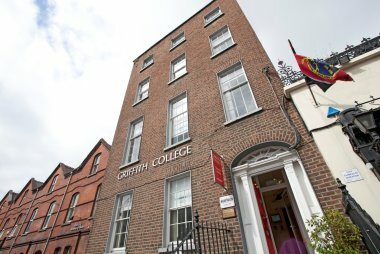 What Can You Study at Griffith College Limerick? If you've been unsuccessful with your leaving cert Maths there's an opportunity to re-take the exam. 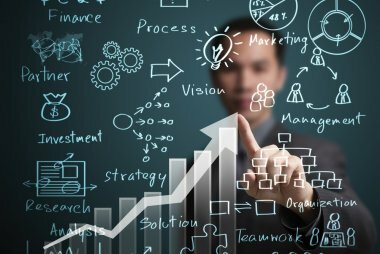 Why Up-Skill for the Pharmaceutical Sector? 10 good reasons why you should study at Griffith! How Should Parents Prepare for Leaving Certificate Results Day? Our Very Own Rose of Tralee Nominee!